Discussions by a range of writers on the wide-ranging, groundbreaking media output of a figure once described as 'the most hated man in Britain'. Chris Morris is one of the most singular and controversial figures in recent UK media, at one point being described as the 'most hated man in Britain' for his corrosive media satire. With shows such as the notorious spoof Brass Eye, this writer, performer, DJ and director has not only pushed boundaries of taste and acceptability, but altered perceptions of current affairs broadcasting, moral panics and celebrity culture. At the same time, cult programmes such as Blue Jam, Jam and Nathan Barley have pushed conventional formats such as sketch comedy and sitcom to the limits of possibility. In the first full-length scholarly book on the comedy of Chris Morris, writers discuss his early DJ career, his pioneering radio satire, his television mockumentary, his experimental black comedy and his more recent move into filmmaking. 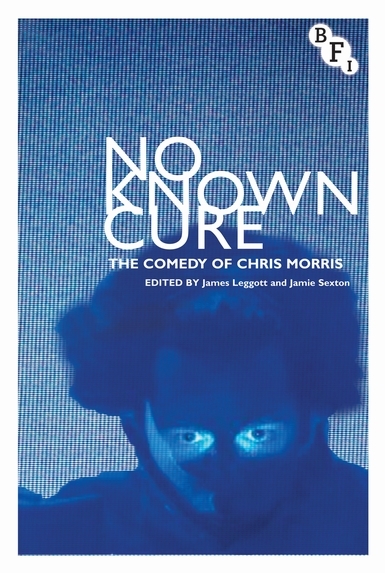 No Known Cure approaches the work of Chris Morris from a diverse range of perspectives in order to fully grapple with his wide-ranging, groundbreaking media output.